Kanye West has deleted his Instagram. 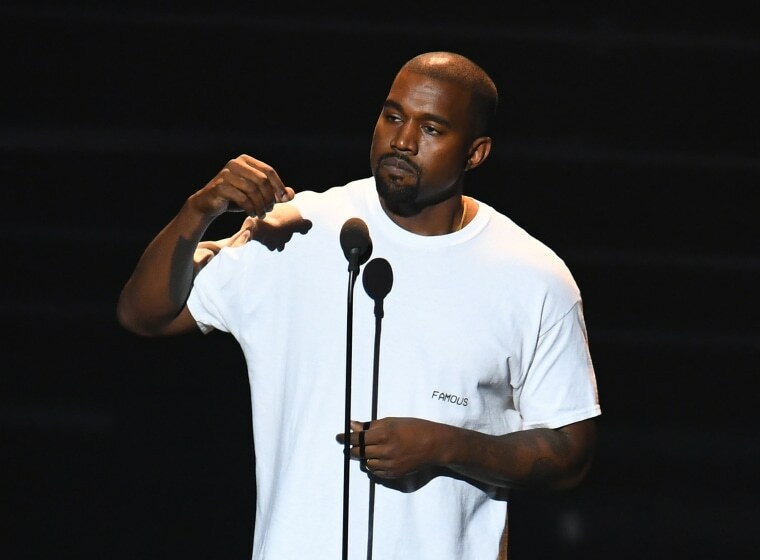 Kanye West has yet again vanished from Instagram. Yesterday, Mr. West reactivated his account and proceeded to post a myriad of iconic couples — Lisa Bonet and Lenny Kravitz, Iman and David Bowie, Carrie Bradshaw and Mr. Big, etc. — as a Valentine's gesture to wife Kim Kardashian (albeit a fleeting one). All of the posts, as well as Kanye West's account, have since been deleted. 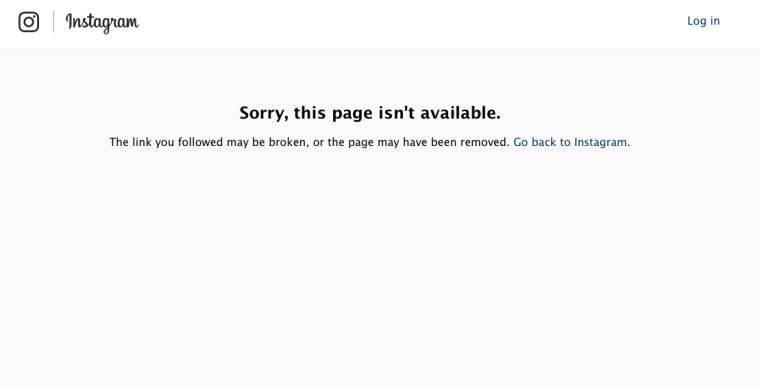 A quick page visit to Kanye's IG reveals a fresh 404 error. Well, it was fun while it lasted.